1035 N Dearborn is a boutique building in the Gold Coast with just 27 units. Built in 2005, this is a good option for buyers looking for recent construction in a good location. 1035 N Dearborn was built by experienced local developer JDL Development in the mid 2000s. The building features spacious floor plans with just 1-2 units per floor - several full floor units of 3,500+ sq. ft.
Building amenities at 1035 N Dearborninclude 24-hour doorman service, exercise room and additional storage. 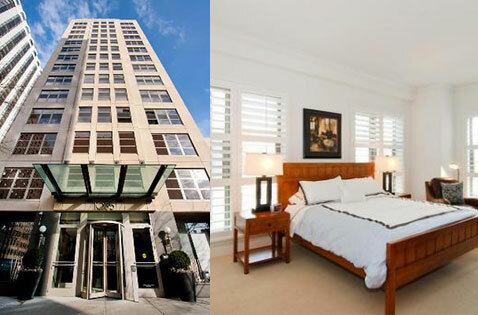 The location of 1035 N Dearborn is one of its best features with easy access to a lot that the Gold Coast has to offer.